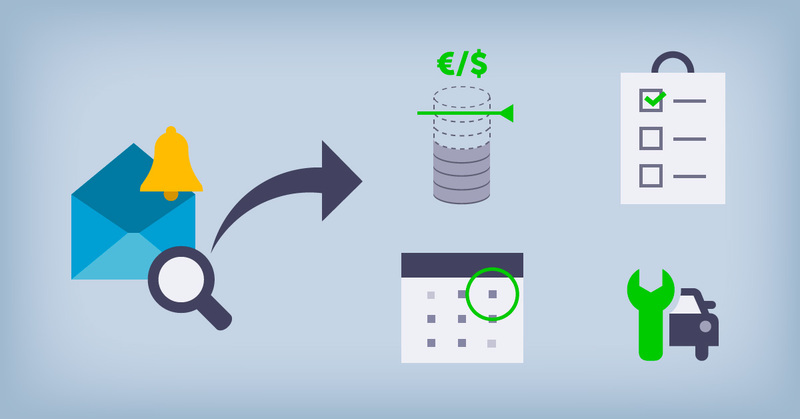 The entry of supplier invoices is now done with greater speed and less risk of error. 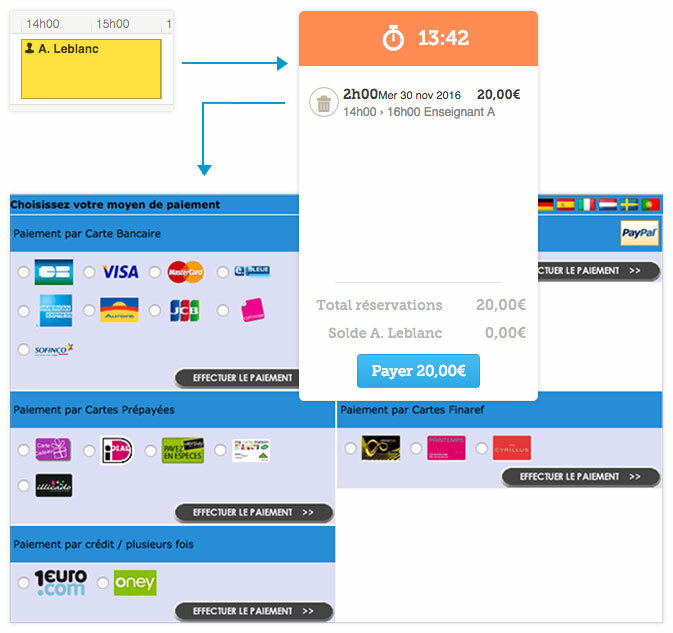 The ReservationAutoEcole.com robot detects, on an invoice downloaded on the platform, the amount and the date. Then he automatically enters this data instead of the user. If the detection is not done, the user guides the robot so that it assimilates the new format. Learning benefits all ReservationAutoEcole.com platforms. 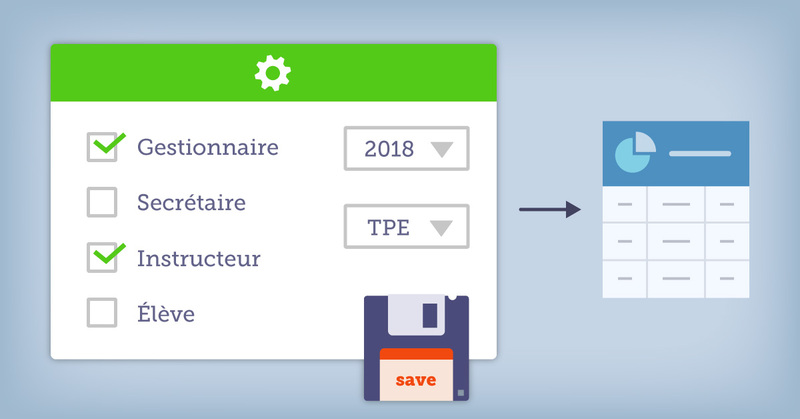 ReservationAutoEcole.com extends the function of document storage to validities. Since last September, it is possible to store documents related to resources or supplier invoices. 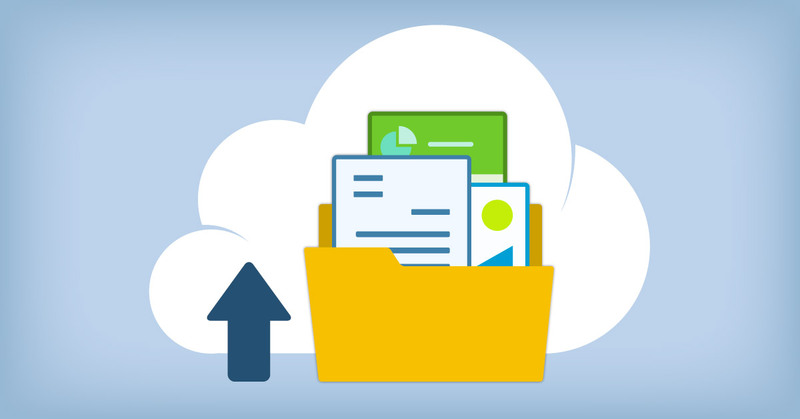 From now on, it is also possible to dematerialize the storage of the documents corresponding to the validities of the users. 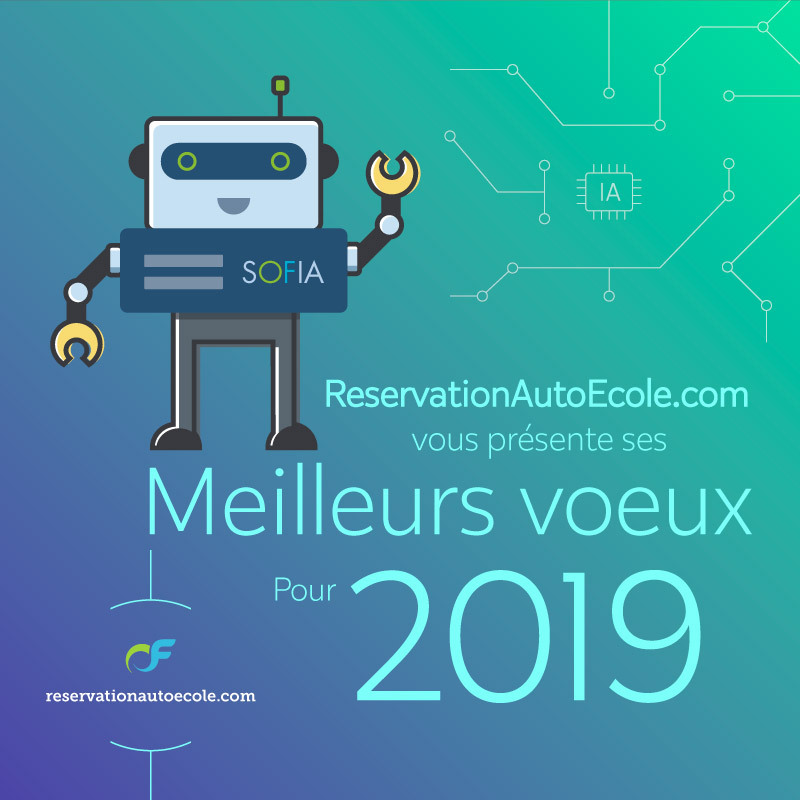 New automation features are available in ReservationAutoEcole.com. 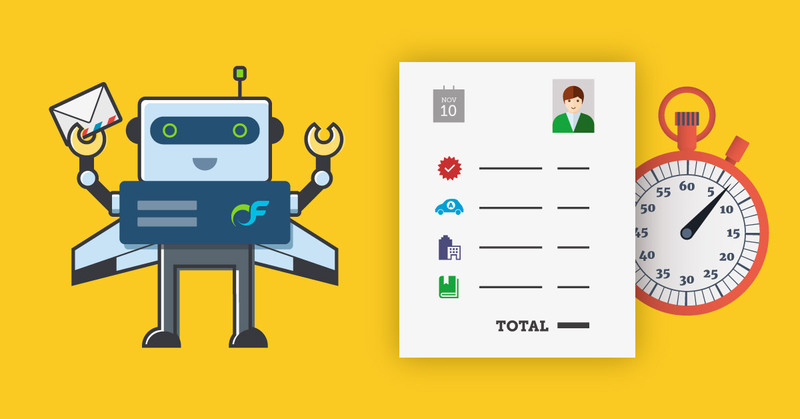 It is now possible to consolidate a customer's purchases into one invoice. When combined with the periodic billing feature, grouping is a powerful tool for lightening a structure's accounting tasks. The management of a structure is based on software tools and a set of documents of all kinds, in connection with its activity. ReservationAutoEcole.com connects these two axes with its cloud document storage feature. 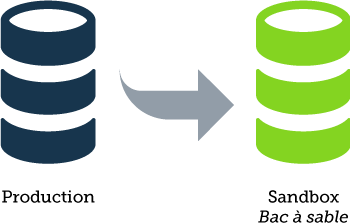 First Price and above users now have storage space included at no extra cost in their subscription. 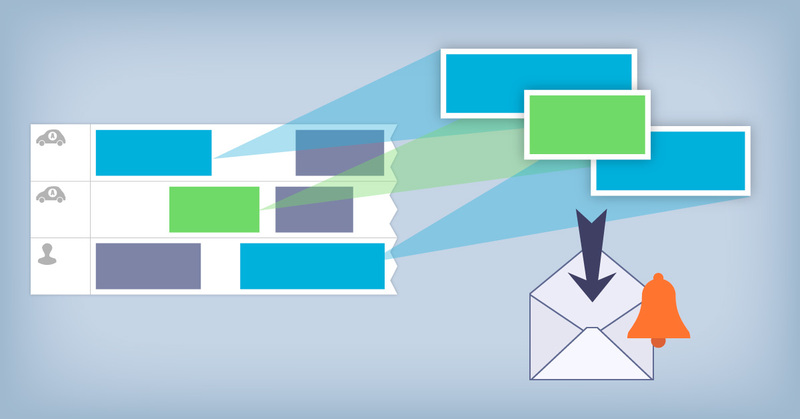 OpenFlyers e-mail alerts transmit real-time bookings made to the managers of a structure. Being notified of each reservation could be an information overload and therefore a waste of time. It is now possible to receive alerts only for the desired activities. 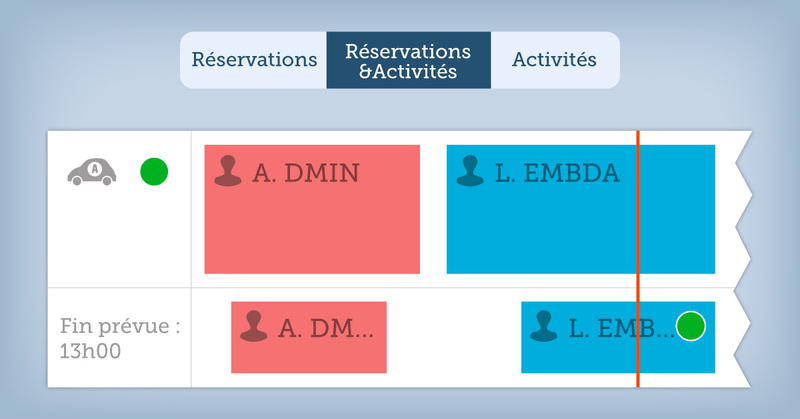 The dynamic booking schedule of ReservationAutoEcole.com now allows to visualize the "realized" (activities in general and flights in particular) in addition to the "programmed" (reservations). The comparison between activities actually carried out with regard to planned reservations is thus immediate. This new feature would not have been complete without the ability to see at a glance the current activities. It's done: the availability of each resource is reported in real time. Many of you are questioning us following emails received from your banks regarding the shutdown of the TLS 1.0 and 1.1 protocols and the obligation to switch to the TLS 1.2 protocol. These emails are sent by banks that have set up a Virtual Electronic Payment Terminal (TPE) for our customers. They require that the servers with which they perform exchanges use only the TLS 1.2 protocol in order not to create a known security vulnerability. 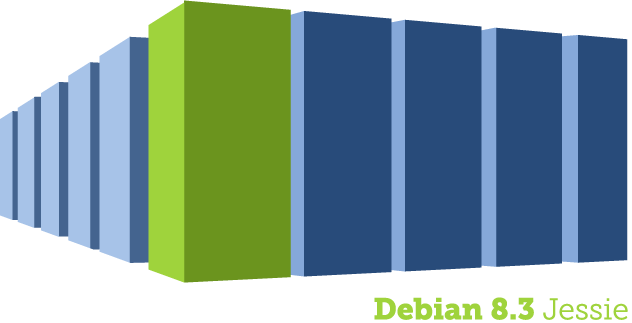 In order to meet this requirement, we updated our servers a few weeks ago to the TLS 1.2 standard. Light interface/dynamic interface, pictograms "alpha" and "N"
Two interfaces are available to ReservationAutoEcole.com version 4 clients. This is the light interface and the dynamic interface. The former is particularly suitable for structures in areas with a slow Internet connection and the second is suitable for terminals with a broadband connection, because of the large amount of script-related data to add the layer of data. dynamic interaction. Currently the dynamic interface is in alpha version because it implements as the features of the lightweight interface and its ergonomics is not fixed. 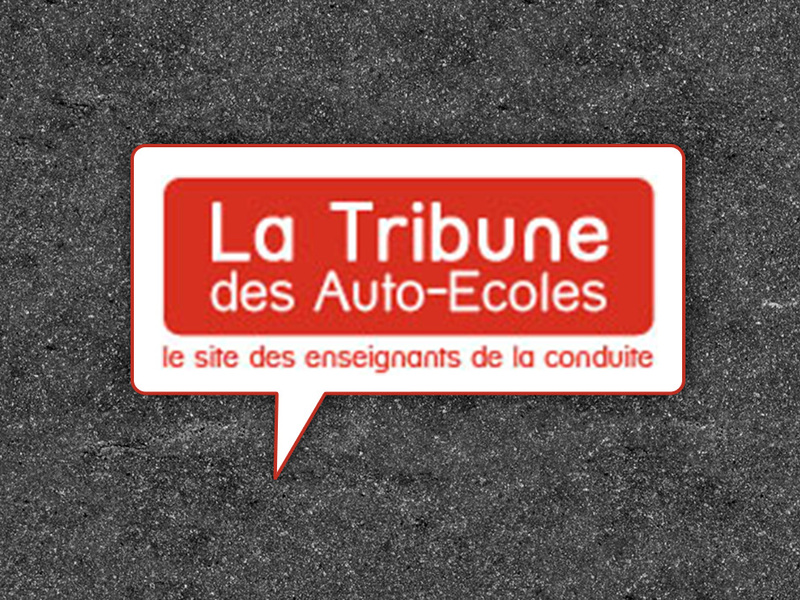 ReservationAutoEcole.com provides its users with a powerful reporting tool through its library of reports. Each report is configurable to obtain a data extraction corresponding to the need of the structure. This is done simply by means of check boxes or drop-down menus. It is now possible to memorize the chosen options and, thus, to define the default parameters of a given report. Like every year, the beginning of the year is the closing period of accounting. For this closing to happen in the best conditions, the key word is: "No rush!" 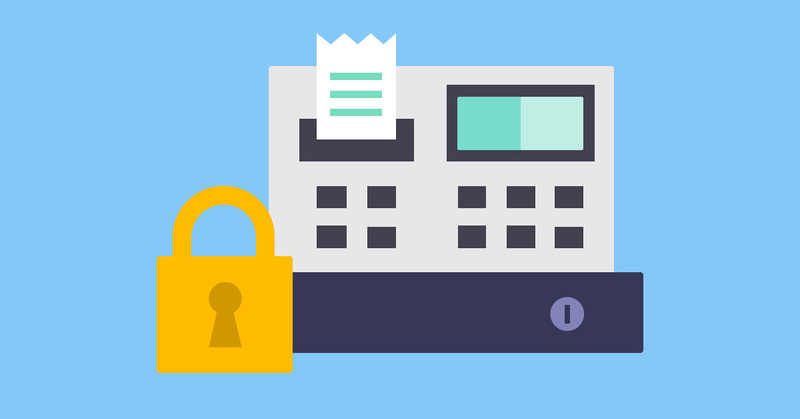 As of January 1, 2018, companies registering their customers' payments using accounting, management or cash register software will have to comply with new legal requirements: to guarantee inalterability, conservation and archiving of accounting entries. 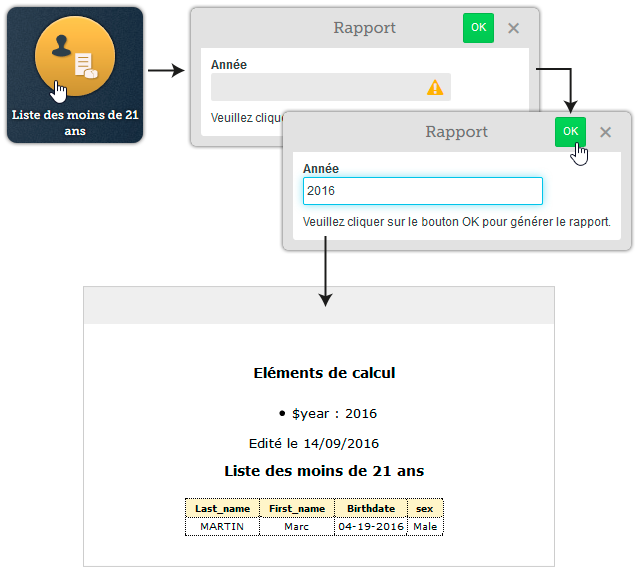 ReservationAutoEcole.com platforms under version 4.2 now satisfy this new regulation while offering a new function to facilitate the cancellation of a bad entry and the automatic generation of receipts sent by email. ReservationAutoEcole.com has a notification system based on the automatic sending of emails. In this way, managers and users do not forget important information. For example, the reservation reminder email informs the student of a reservation at the driving school for one hour of driving. The magazine focuses on online booking and payment, the two flagship features that are revolutionizing the daily lives of driving managers and their teachers. The article specifies that the software is "fully configurable according to the type of training offered by the institution [...], the number of instructors and the rights granted to the students. "He emphasizes that "students can book their own tuition and pay directly with a EPT ". This guarantees the validation of the reservation. So, do not wait any longer and test for free ReservationAutoEcole.com. 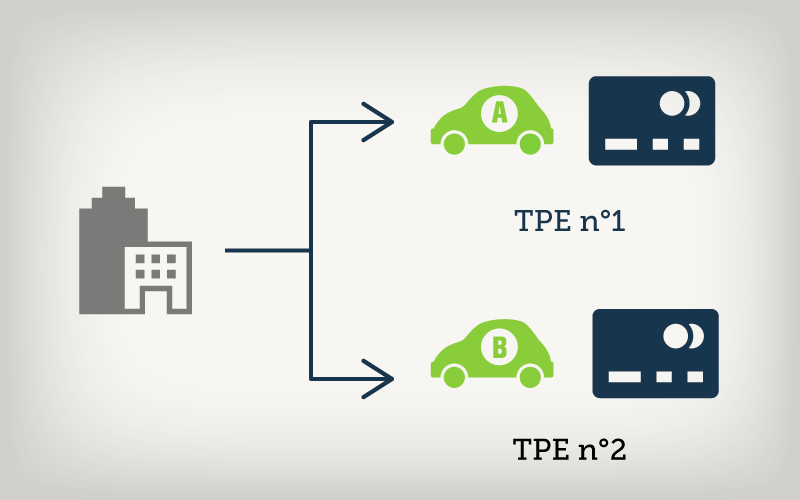 Several electronic payment terminals can be linked to an ReservationAutoEcole.com platform. This Internet payment functionality responds to the demand for structures charging their activities on several bank accounts. We have improved the trombinoscope on ReservationAutoEcole.com version 3. This tool makes it possible to visualize all the users of a platform. 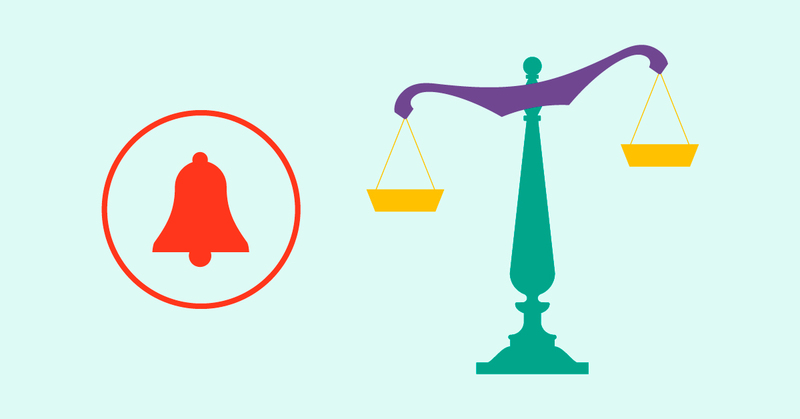 These are identified either by a photograph or by a pictogram. Here's all you can do. 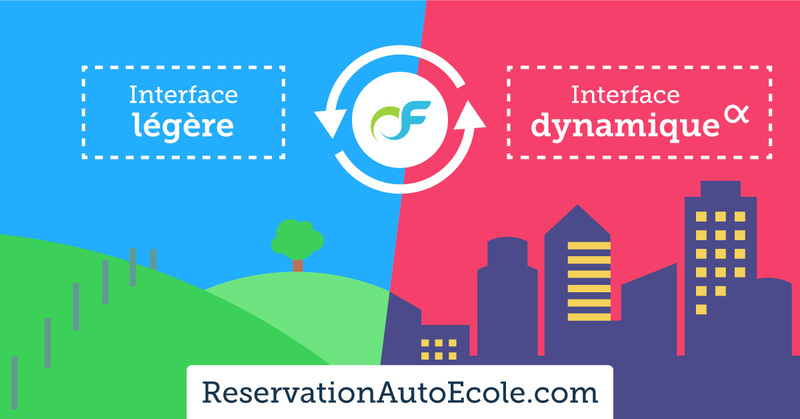 ReservationAutoEcole consolidates the company's turnover by coupling the booking schedule with an electronic payment terminal (TPE). 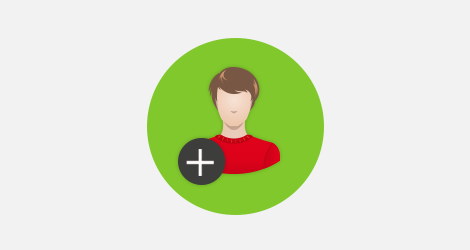 Test the demo by clicking on the Payment at booking thumbnail. Report generation has been completely redesigned. 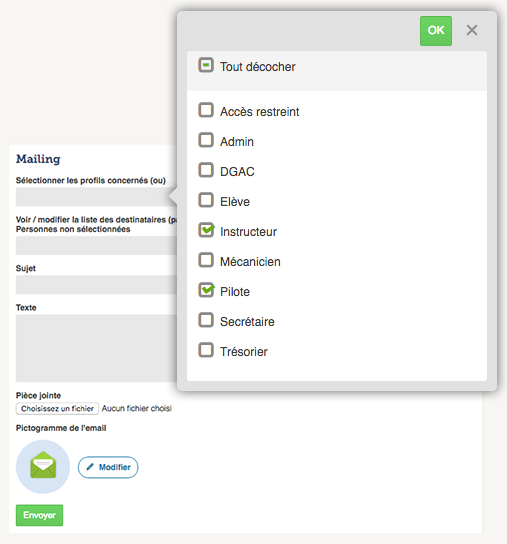 ReservationAutoEcole now includes a mailing sending interface. 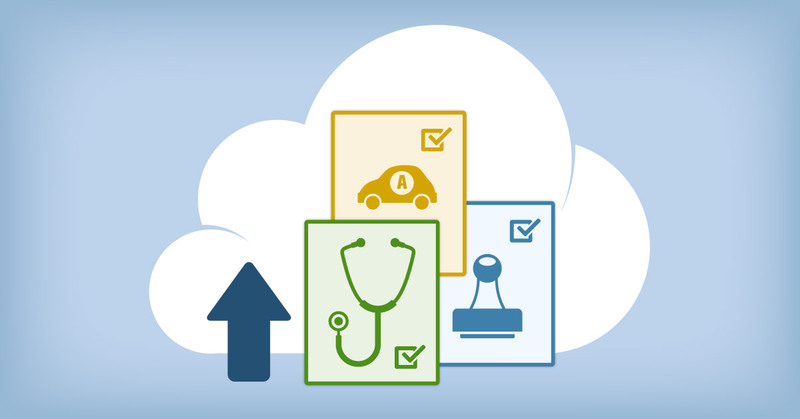 This allows platform managers to transmit information to users selected with criteria. The increase of our resources allows us to increase our development team. Thus, Benjamin joined Johnny, Stéphane and Lydie in the development team OpenFlyers after a two-month internship during which he dealt successfully with the complete overhaul of the management of emails. Email acceptance criteria have significantly hardened in recent years to fight against the scourge of spam. Therefore, more and more electronic mail providers - Gmail first - rejected emails sent by ReservationAutoEcole servers or classified them as "spam." 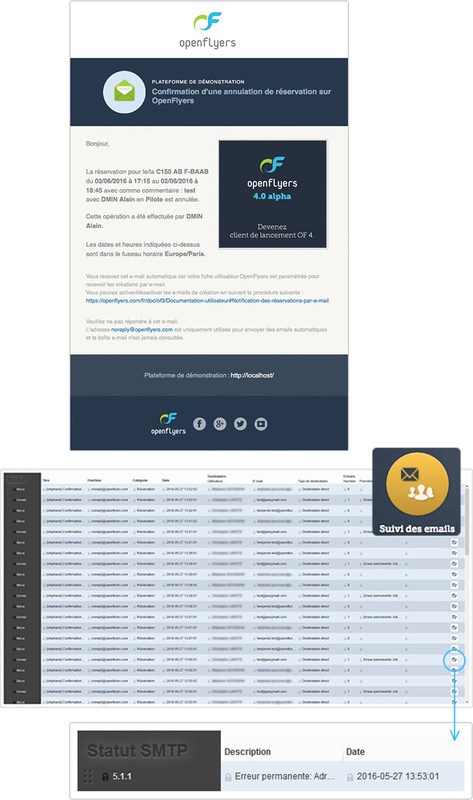 So we decided to take completely creation chain emails sent automatically by ReservationAutoEcole platforms in versions 3 and 4. On this occasion, ReservationAutoEcole 3.5 becomes ReservationAutoEcole 3.6. The establishment of a new issue dedicated to commercial service enables contact ReservationAutoEcole free for information on our solution. The request is either handled directly or by appointment with one of our account managers . the commercial service number: +33 5 35 54 58 18. 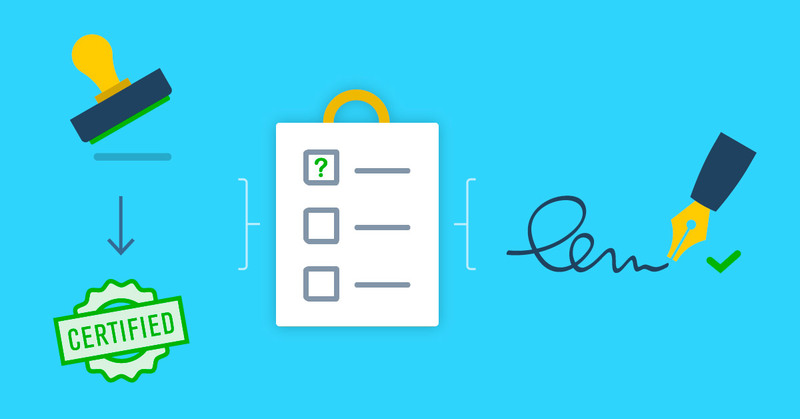 This feature allows a copy of a production platform to a sandbox platform for testing. A reminder on the implementation of the calculation formulas for vaildity due dates. OpenFlyers find on social networks from the top joint bar. Test ReservationAutoEcole depending on your activity : reservation for flying club , boat rentals , on demand air tranportation, office rental, ULM society, driving school. The planning of ReservationAutoEcole can view whether a resource is available for booking. The location is indicated by labels on the booking schedule. It is thus possible to know exactly where aircrafts, cars, boats or instructors are located, at the beginning and end of booking. The concept of resource appears in 3.0alpha OpenFlyers release, and replaces the term aircraft. OpenFlyers team will be on holidays from December, 17th until January, 3rd 2012. In order to explore new markets whose needs are similar to those of aeronautical structures, OpenFlyers website underwent a facelift. key panel: if you possess a key panel, the system asks for the key to be put back on the panel only if the landing field corresponds to the structure base. OpenFlyers team will be on holidays from August, 15th until September, 2nd. for any bug in the OpenFlyers application, in order to optimize fixing by the development team, we recommend the use of the BTS. for ay problem access to your customer account, please find here a guide that describes how to find the user name and password. Wishing you a happy summer holidays! Since July, 1st our customers, final users and prospects can call our hotline (excluding setting support). Available on Monday, Tuesday, Thursday and Friday, from 9 to 1PM and 2 to 5PM. Strictly limited to individuals who own an aircraft, and limited to one aircraft and five users, you get access with this package to a free professionnal solution to manage your aircraft. Enter only one time your flight hours and update automatically your flight log, your logbook and the remaining time. Consult our price catalog and also our General Terms and Conditions to check your eligibility. new functionality getDebitCredit() accessible to administrators for creating their reports. OpenFlyers works with AgilyTimes to offer key management (Key panels) and access control solutions (to secure installations). Consult our documentation and our price catalog. The notion of "validity"has appeared in OpenFlyers 3 replacing the concept of "qualification". Following the establishment of the opportunity to sell subscriptions, the concept of "qualifications" had become far too restrictive. It is therefore replaced by the term "validity"which allows to include consistently as well as the actual qualifications than licenses, insurance or subscriptions. Our offices are closed from December 18 to January 3.
for technical questions, you can post your questions on the support forum available from this website. For any problem to access to your customer account we offer you a guide that describes how to find the user name and password. Launch of OpenFlyers 3.0alpha development! The report engine is enriched by the possibility of creating parameters freely. 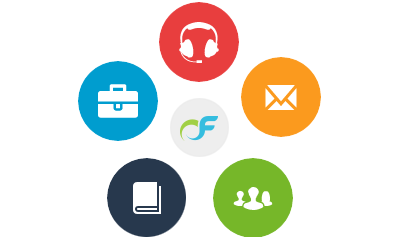 We aim, in OpenFlyers, is to let our customers the opportunity to shape the application according to their own needs. It is this objective that fits the report generator, unique and practical tool. Now you can freely create as many parameters as you want and which will thus give you the capability to deal with more powerful reports. 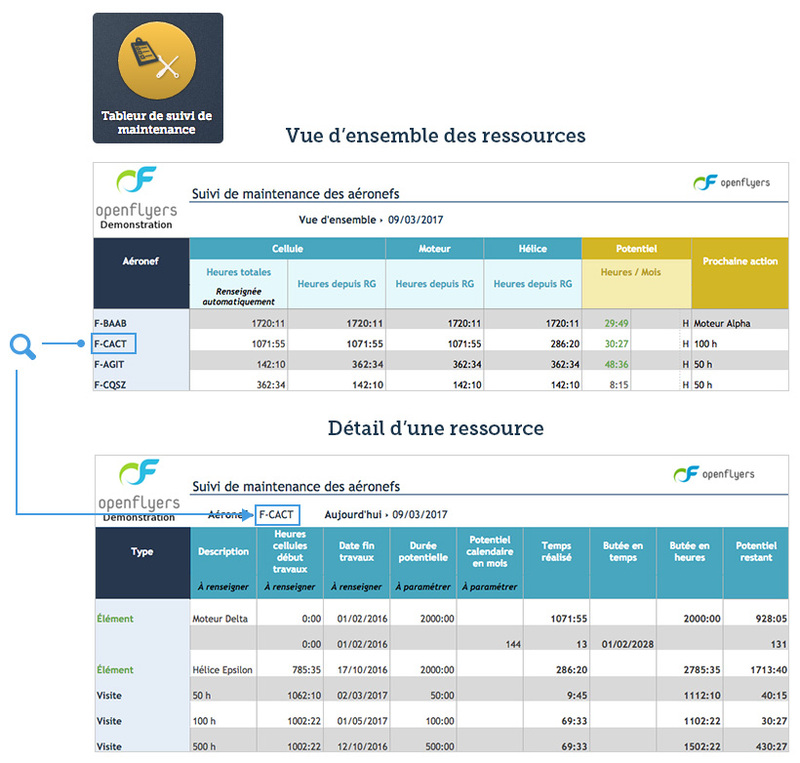 This feature thus allows the administrator to create report types even more powerful and to the end user to generate reports for individual items (aircraft, user, etc..) and even mix parameters (obtain list of flights to a particular user on a given aircraft between such date and such date). The documentation is online on the English wiki. Now OpenFlyers 2.1 includes the possibility for the administrator to broadcast as many information messages as desired instead of a single message that appeared on the reservation page. 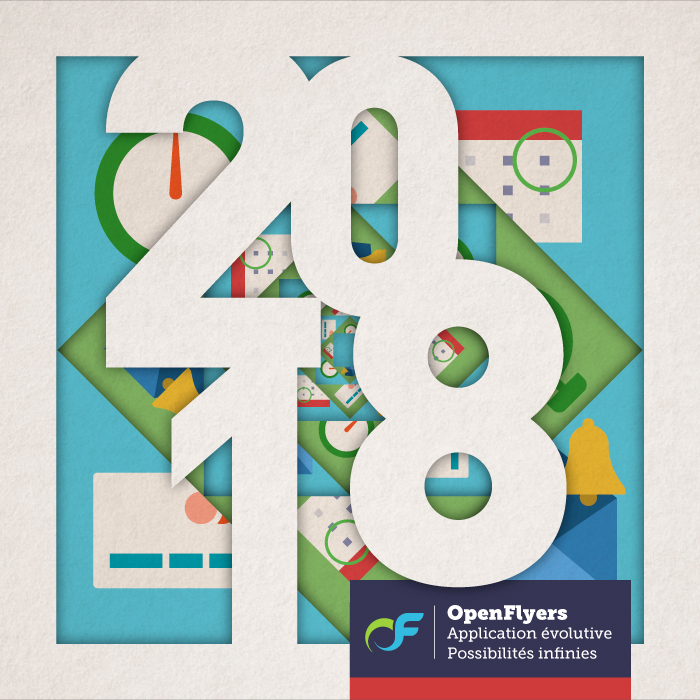 Here are some informations about OpenFlyers software and its team. We are about to finish the version 2.0. There are still remaining some minor remaining bugs that we should correct in the next weeks. The version 2.0 is no more completely free: it's a semi-free software to prevent a competitor to provide the software at half price without having to pay the development costs. This change is justified by the following explanations. since 1 year we have hired one employee to support the functionality of OpenFlyers. But our resources are limited in providing a reasonable compensation. But the employee is indispensable to keep the operation and to improve our service. The structure of a company enables us to obtain more resources and plan longer-term development. 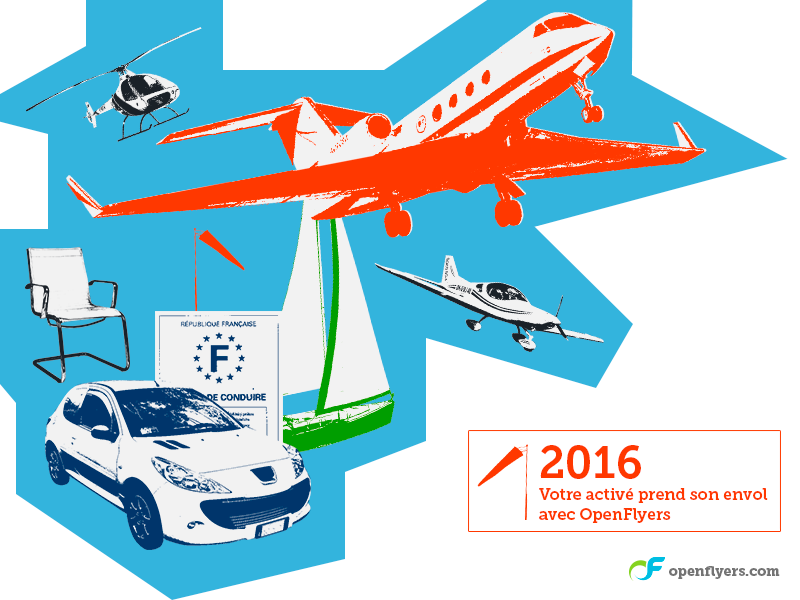 5 years ago, when we created the OpenFlyers association, we had 2 goals in mind: to create a solution requested by flight clubs and to federate around us to get help from flight clubs people. 5 years later, the first goal is achieved: flight clubs are satisfied of the software. But the second goal is a fail: we had some "times to times" help but no real movement enabling to share the work and to reduce the time spent by the team. OpenFlyers 2.0 added lots of functionalities for the flight clubs and we think that it is beneficial for both sides with a real customer/supplier relationship. We have identified many areas for continuous improvement in future, and we hope that you will be satisfied with our service. In the OpenFlyers release 2.0, it's now possible to set a maximum quantity of reservations in order to limit the number of reservations for each pilot. We have just published a new release 1.3.1 of OpenFlyers which corrects some bugs minor (see the BTS) and especially which includes the German translation written by Heinrich NAGEL.